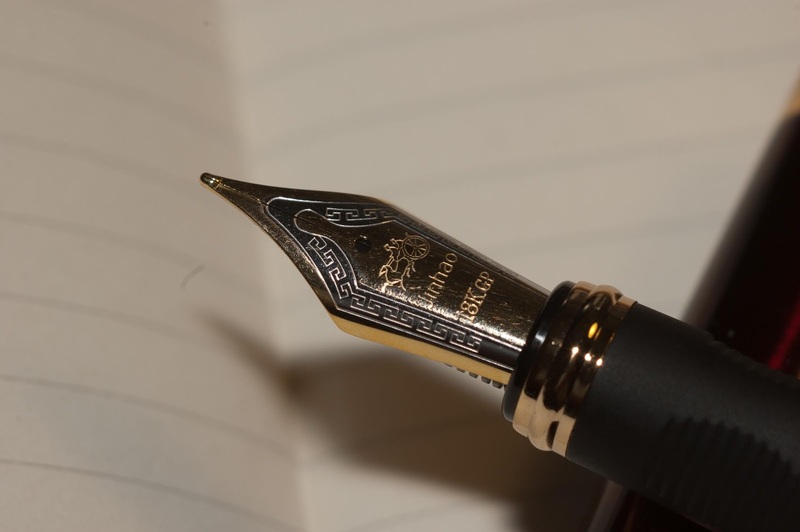 Don't forget the Exeter Writer's Short Story Competition closes on 28th February at midnight! There's still a bit of time to polish up those stories and sent them in. 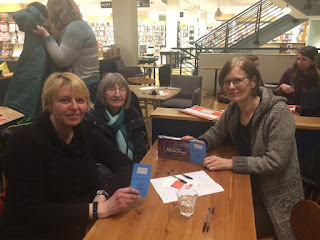 Last night (Thursday 15th Feb), the staff of Roman Gate Waterstones in Exeter hosted the fiendishly tricky Big Book-Lover's Quiz, with proceeds going to the charity, Book Trust. Exeter Writers, Su Bristow, Margaret James and Angela Wooldridge came a very respectable second place, pipped at the post by one point! 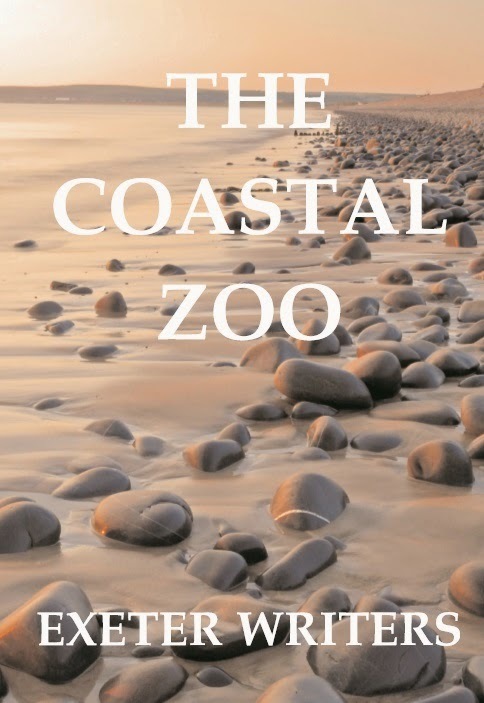 In the world of books, one of the most sought after blogs to have your book reviewed is with Anne Williams on her blog, Being Anne. 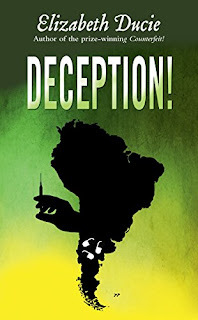 This week, Exeter Writer, Elizabeth Ducie's latest novel, Deception! is in the limelight. Click here to see what Anne has to say about it!